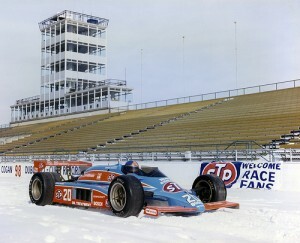 From the Pocono Pulpit: Forget Snow, Let’s Talk Racing! Podcast: Play in new window | DownloadJoin a full panel as the Openpaddock.net podcast returns from a week long break. Kristi joins us to talk Monte Carlo Rally and other odd rally news. 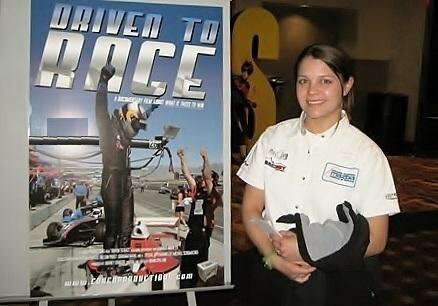 Spike is back from Baltimore and provides us with an interview from Simona de Silvestro. We also talk Baltimore GP and other INDYCAR related stuff! Sit back and enjoy the show and thank you so much for the download!